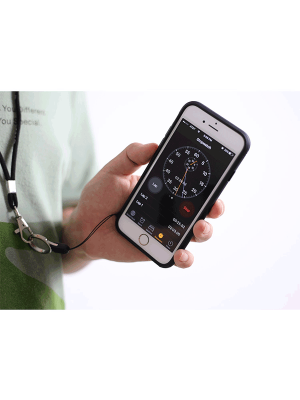 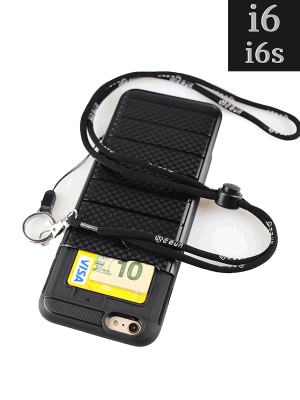 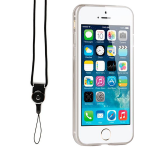 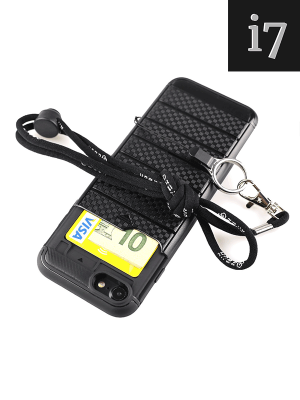 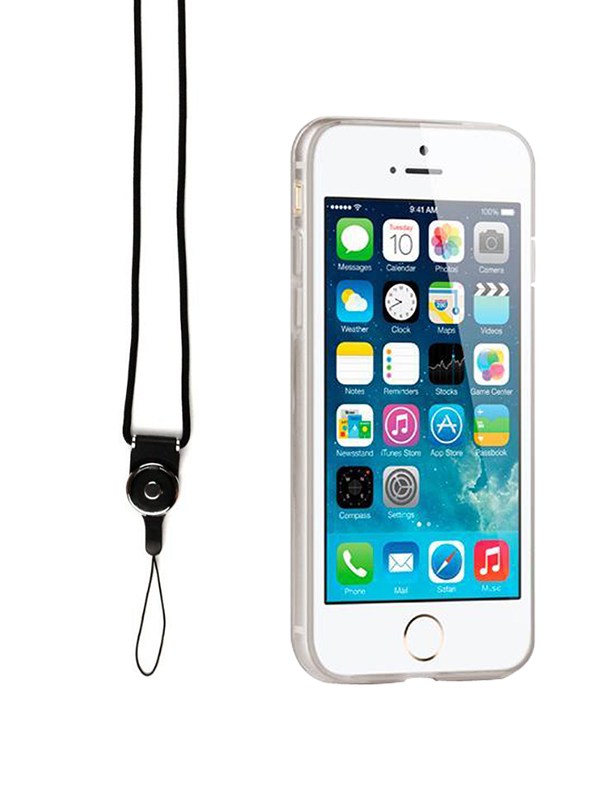 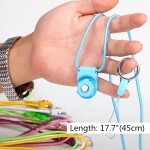 This lanyard iPhone case hangs from bottom. 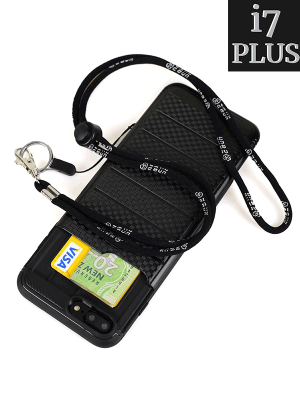 When you wear it, you will be able to use phone without having to turn it around. 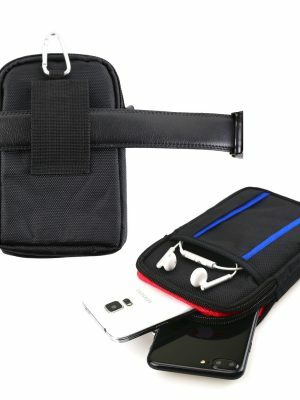 Materials are hard acrylic back plus soft plastic bumper to provide better cushion and protection from accidental drop. 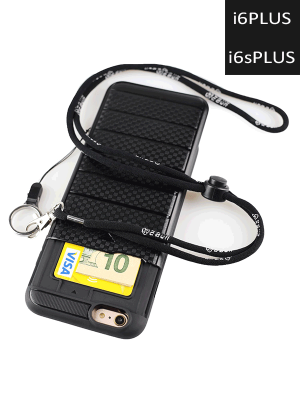 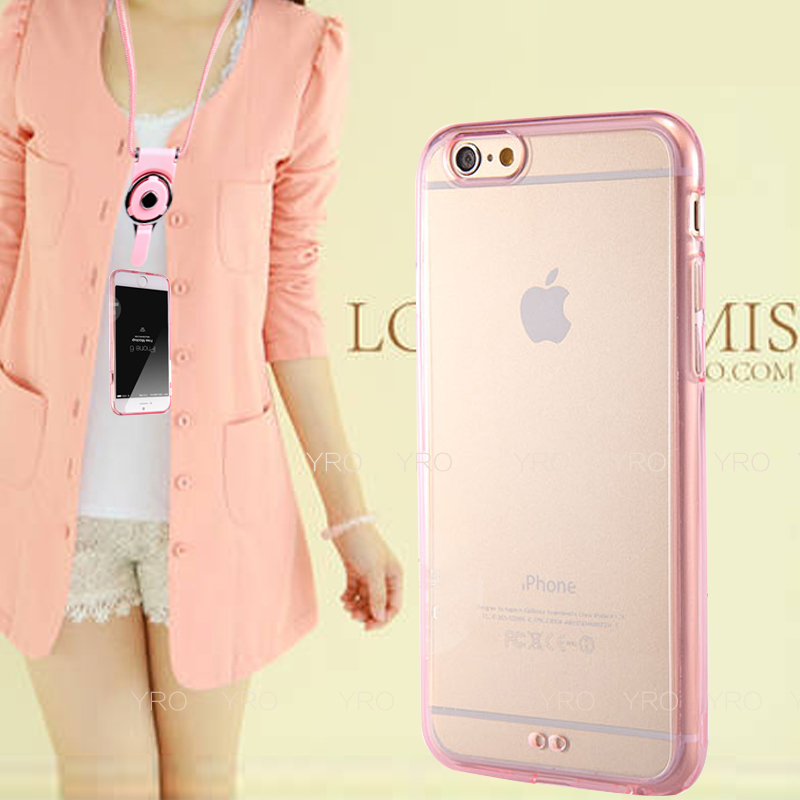 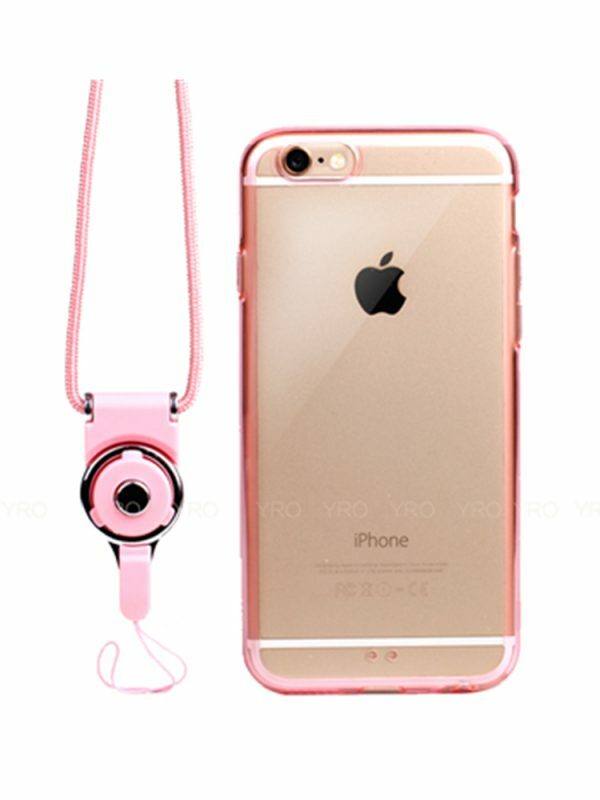 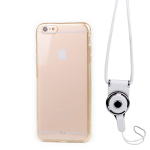 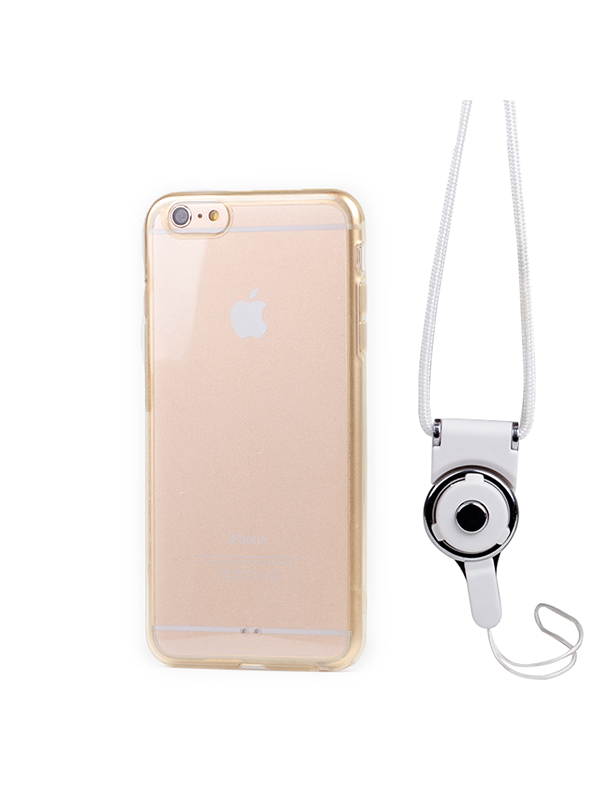 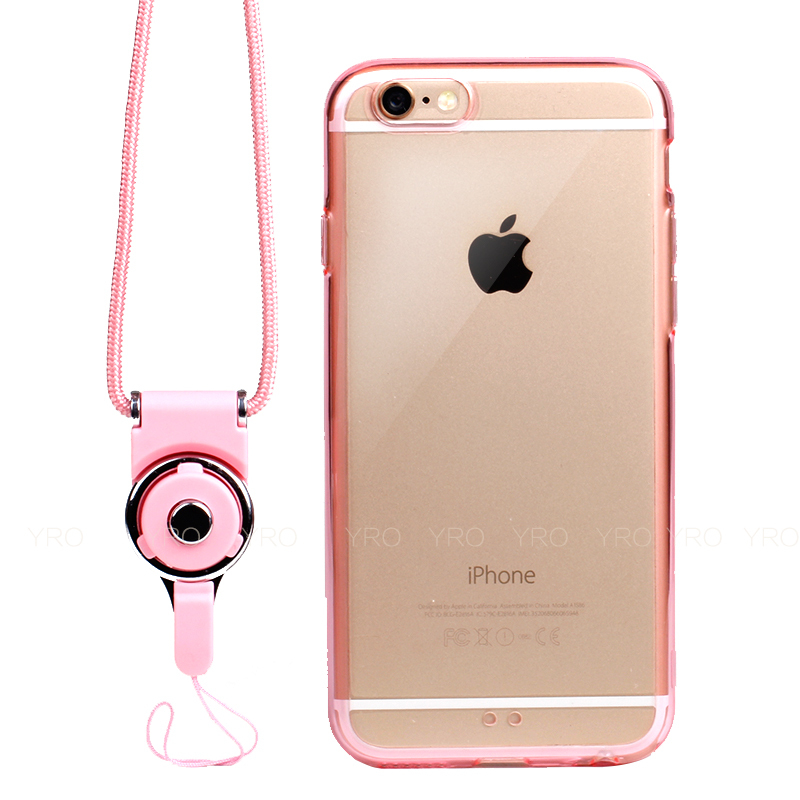 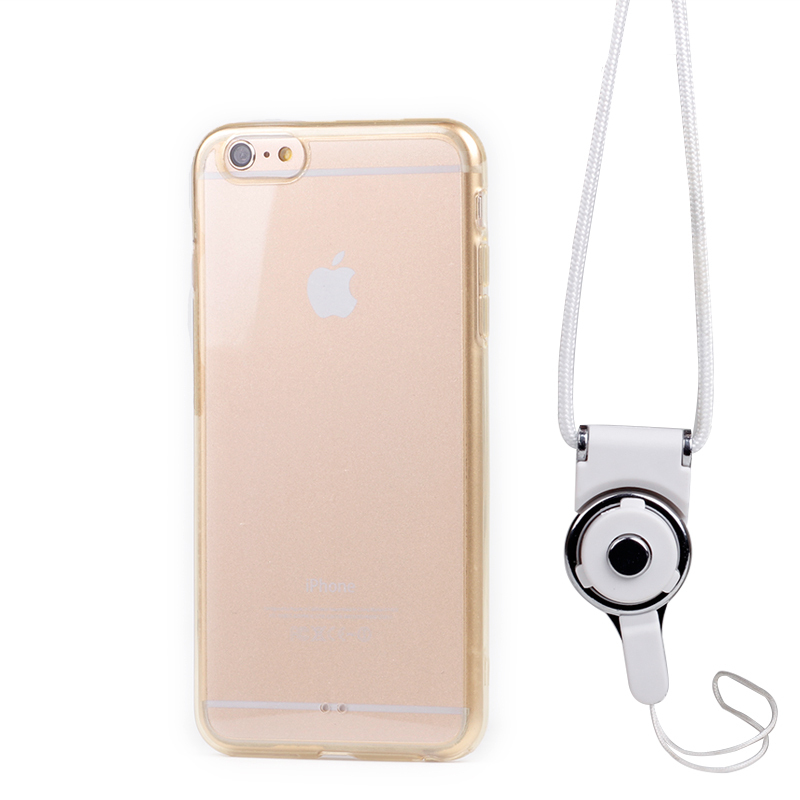 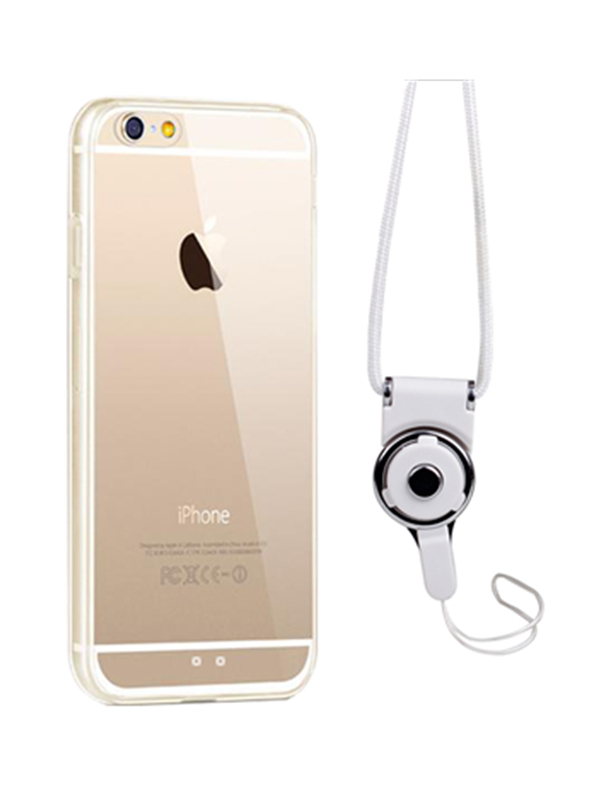 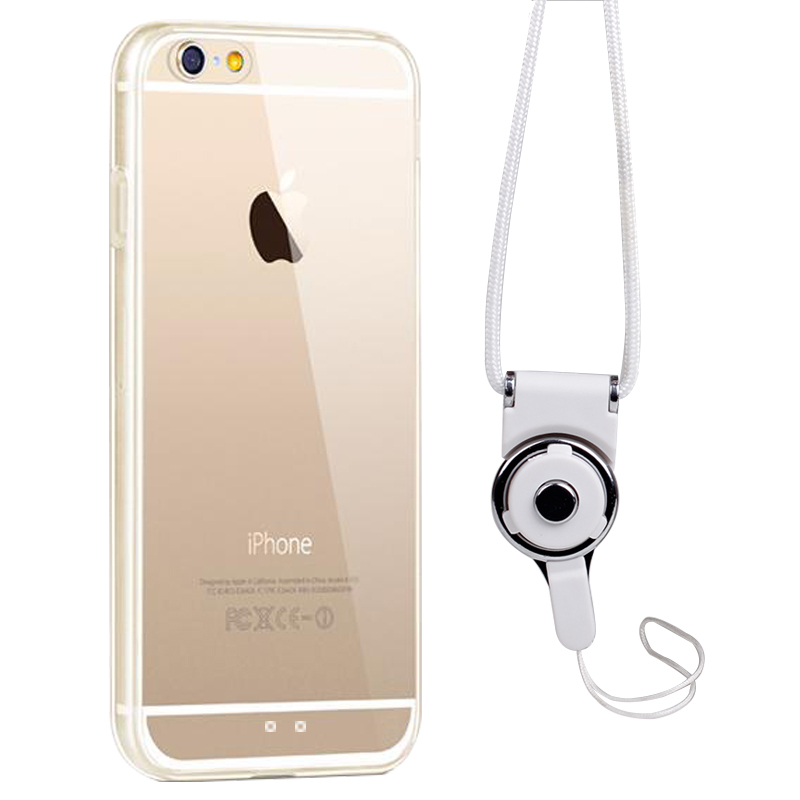 After wearing this case, your iPhone's protruding camera is protected with the elevated 1.0mm (0.04inch) height. 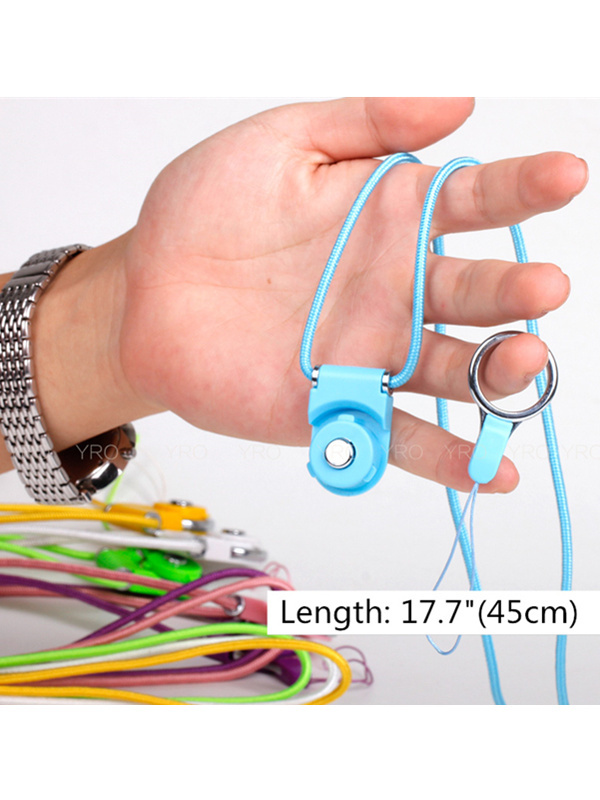 Matching color lanyard is provided. 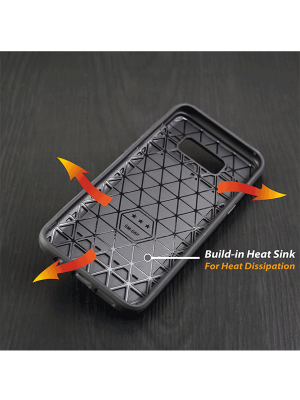 This case is precise fit for iPhone 6/6s & iPhone 6/6s Plus. 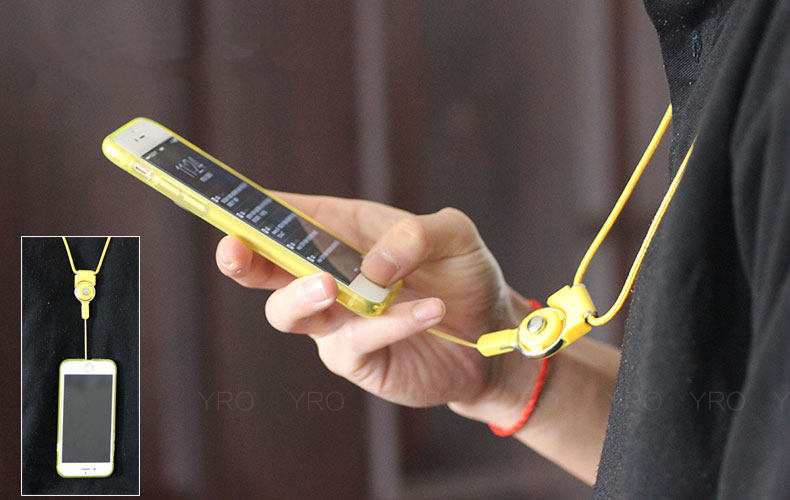 Simply select your device when purchasing. 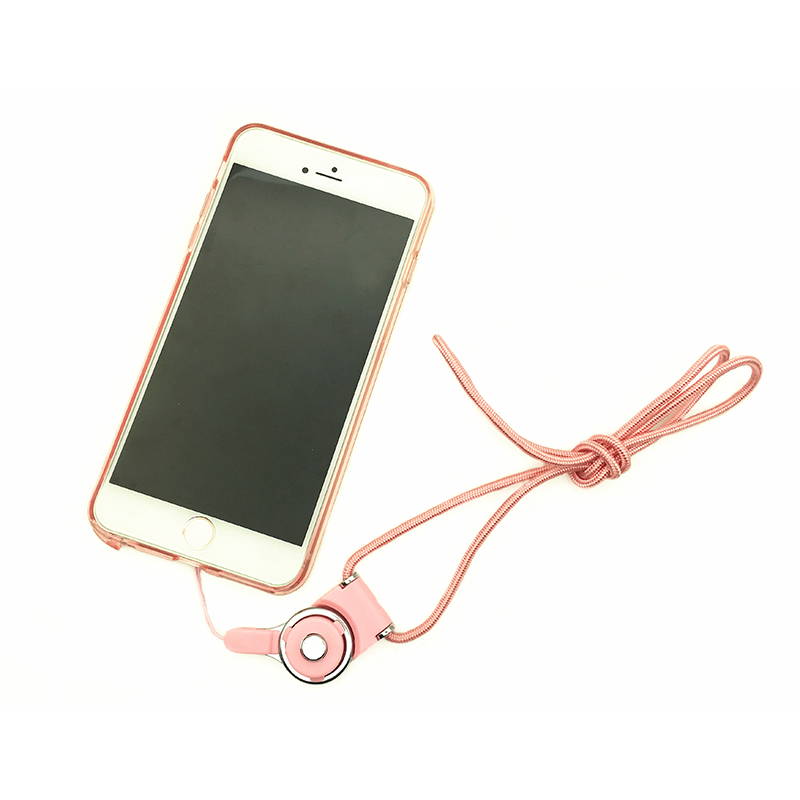 We ship worldwide including Australia, Malaysia, United Kingdom (UK), Canada, New Zealand, Singapore, Germany, Denmark and more countries. 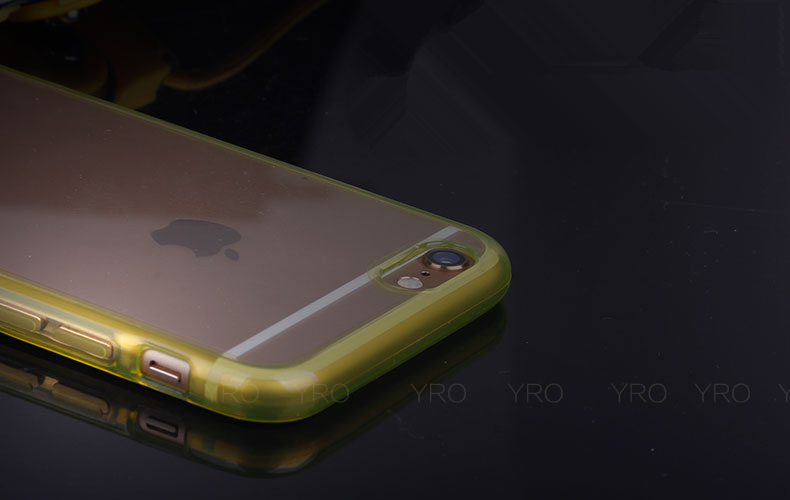 Use of soft plastic (TPU) for the side bumper. 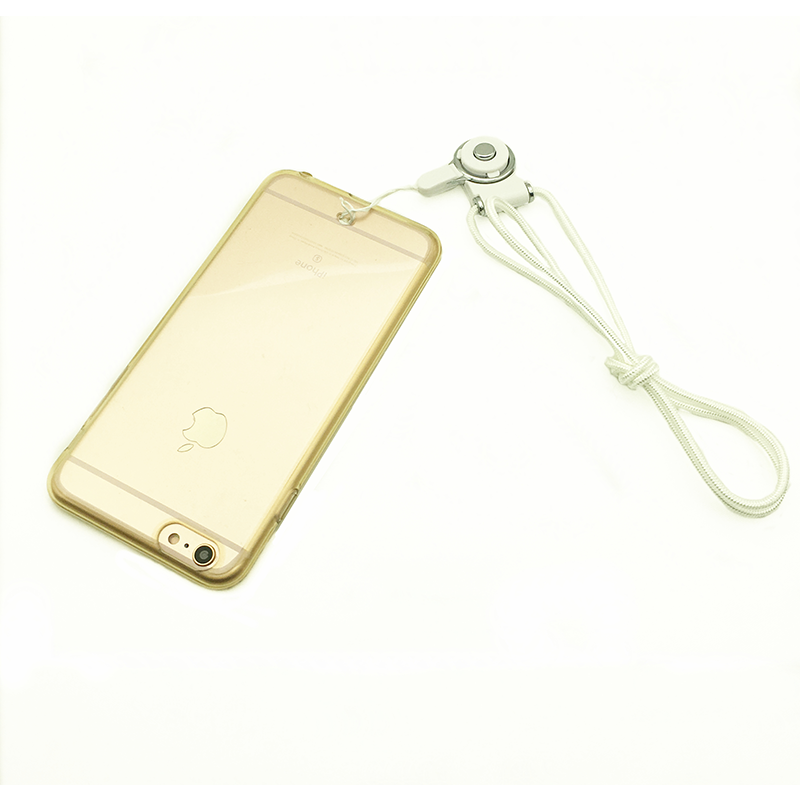 This material provides cushion effect to protect the phone from accidental drops. 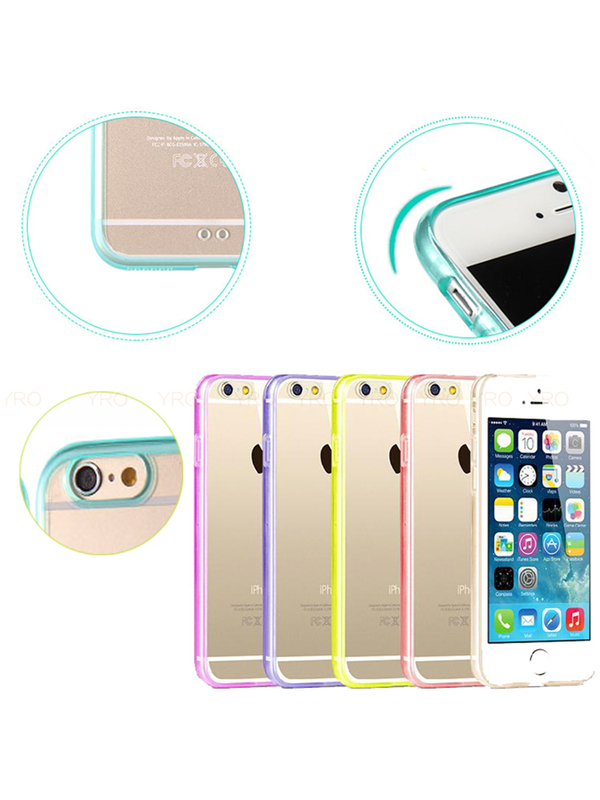 The back cover is made of crystal clear acrylic so you can still see the beautiful design of the original iPhone 6/6S & iPhone 6/6S Plus back cover. Unlike most of the iPhone case with lanyard that are attached from the top, which is very painful when trying to use the phone while wearing it topside up. 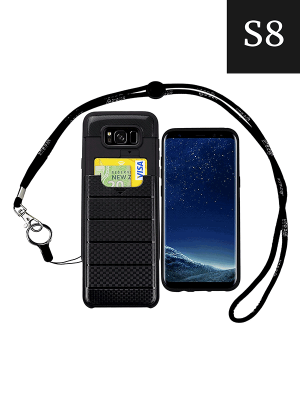 This lanyard case hangs from bottomside up. 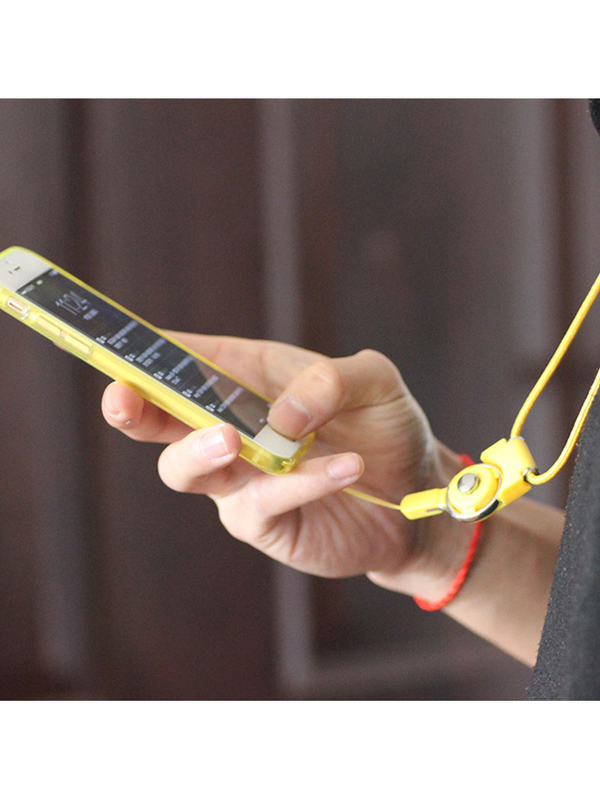 This design makes it easy and convenient to answer the phone while wearing it. 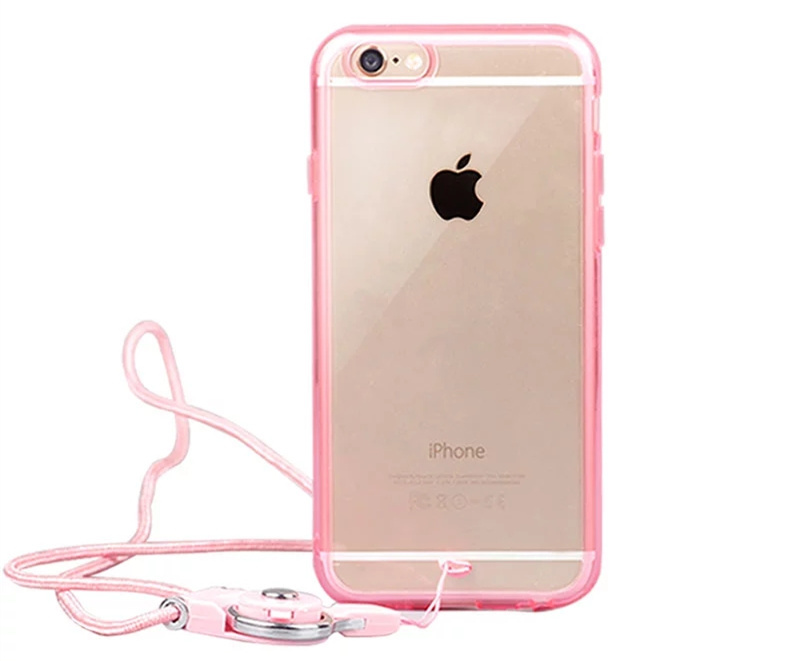 This case has flexibility. 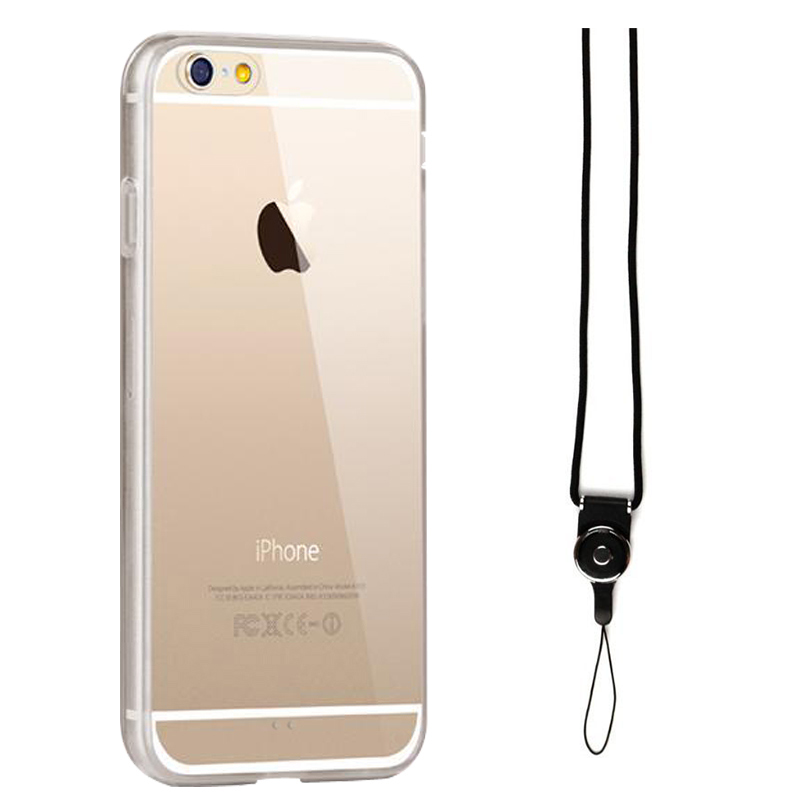 Crystal clear backside so the beautiful iPhone design stil shows even wearing this case. 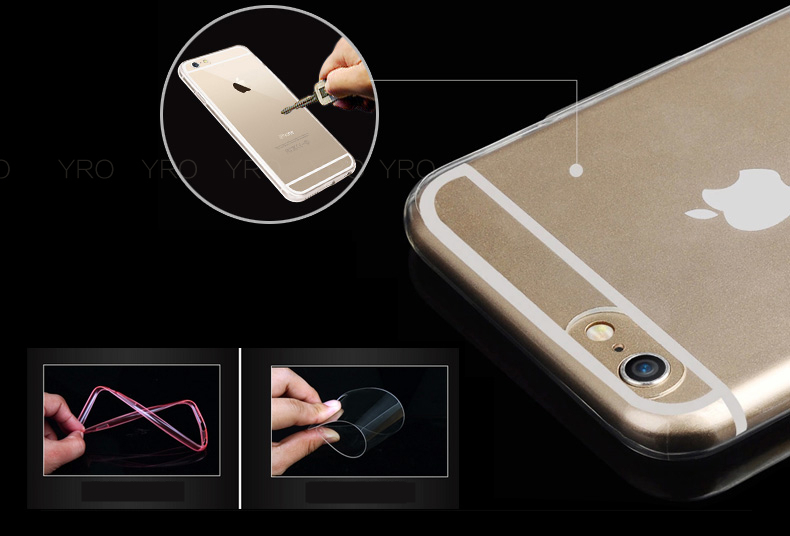 TPU back case is effective against drops & provides cushioning effect, while the hard acrylic back is protecting against scratches.